For the quick semi-quantitative determination of various water quality parameters. 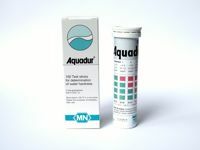 For rapid semi-quantitative determinations of heavy metals, nutrients and other water additives. 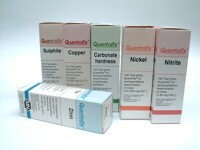 For the determination of Total Hardness, Chlorine and other water quality parameters.